I don’t want to sound dramatic, but this is the World’s Best Homemade Hot Cocoa Mix!! It makes rich, creamy, perfect hot chocolate. Great gift idea, too! I know calling anything the best is pretty subjective, but guys, I don’t think anyone would argue with me on this one. My kids beg for this hot chocolate all fall and winter long, so I always have a big jar of this mix on hand. I make hot chocolate by the pitcher for my family, and I’ve even been known to add some to my coffee. Mocha latte, anyone? SO yummy!! How do you drink your hot cocoa? Piled high with whipped cream and sprinkles? I almost always drink mine half hot chocolate, half coffee. The baby (ok, fine, he’s a toddler now) drinks his half hot cocoa, half plain milk. The other 4 kids seem to always be trying to out do each other with the amount of marshmallows or whipped cream they add. And all of December they think a candy cane stirrer is mandatory. So tell me, what does your mug of hot cocoa look like? No matter how you dress it up, this mix is simply the best. You can even make it with dark cocoa powder, if that’s your preference. 20 of the Best Chocolate Cookie Recipes You Can Find! 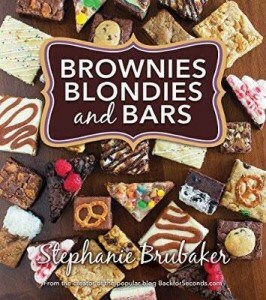 Get my new cookbook, Brownies, Blondies, and Bars here – great gift idea! Mmm…I just made this. 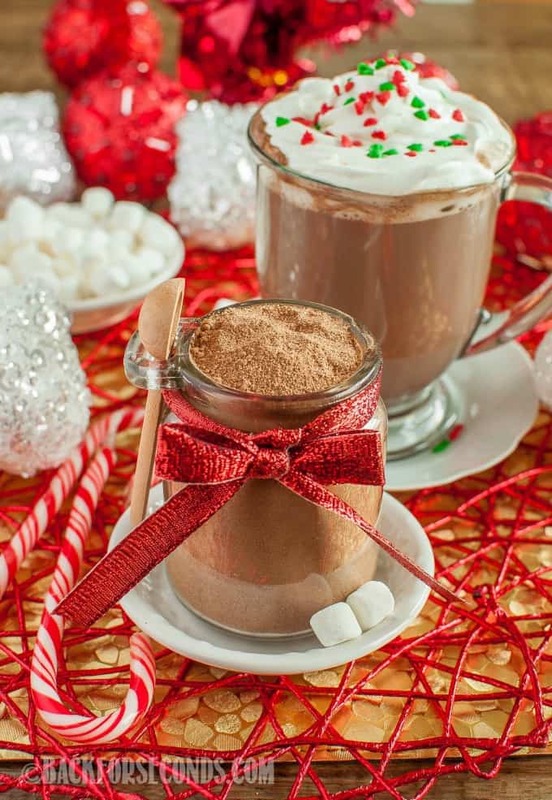 The first sip took me back to the cold winter mornings when my mom would make hot cocoa on the stove…plenty of mini-marshmallows and homemade cinnamon rolls. This cocoa is an EXACT replica! Marilyn, that makes me so happy! Thank you for sharing that with me. So glad you are enjoying the hot cocoa! Fantastic! I’m making several batches as Christmas gifts. I found some cute containers, but was wondering where I might find the spoon in your picture. I’d really appreciate your help. I love that, Sue! It’s been a few years, but I bought the spoon at Michaels craft store. Thanks for the note! Can you use powdered sugar? Delicious, I added 1 tsp of vanilla powder to the mix. So good!!! 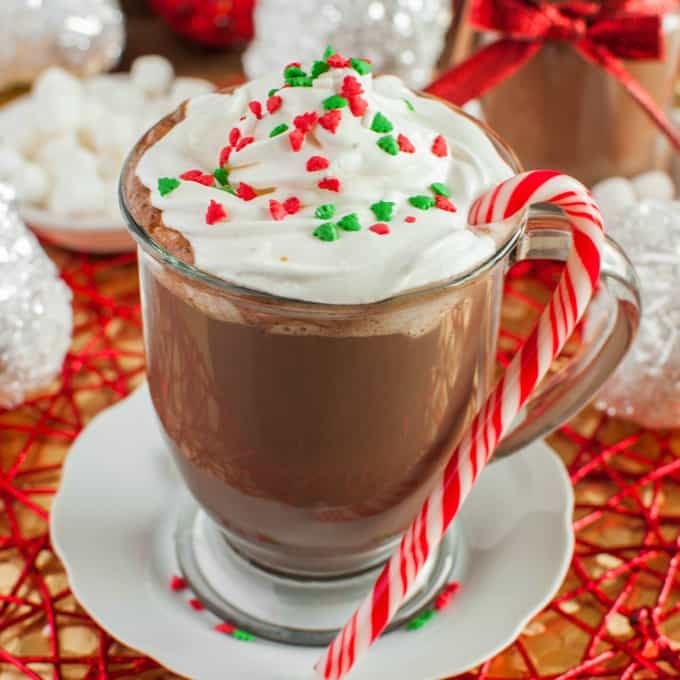 This hot chocolate looks amazing. thanks for all the side ideas! The peppermint stick is still my favorite. This recipe turned out great! 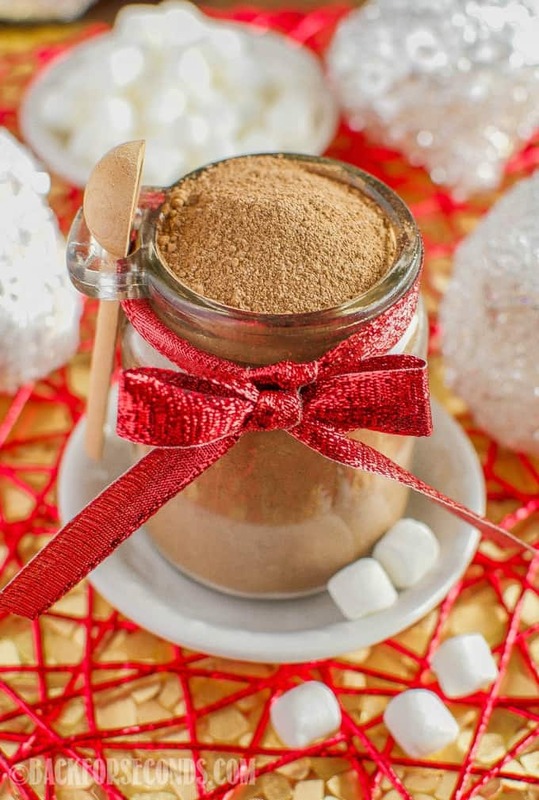 I searched and searched for a simple recipe that used ingredients I already had on hand to make cocoa mix for gifts and I’m so glad I found yours. I couldn’t resist trying a cup and it’s delicious! Thanks for posting it! Nice to finally find a recipe that says “The Best…..and it actually is! Made a batch and it was gone in days. I am giving a few friends small mason jars filled with the cocoa and mini marshmallows on top of the cocoa as Christmas gifts. I kind of wish I hadn’t come across this recipe because it is addicting! 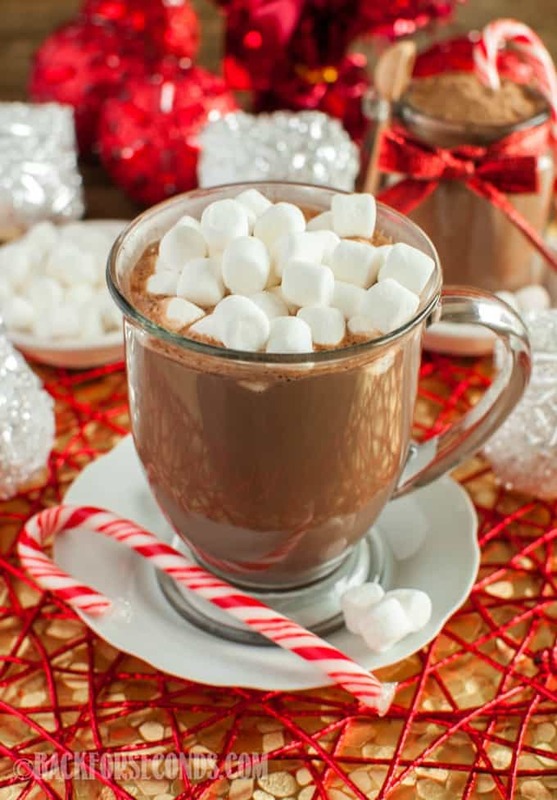 Thanks so much for sharing what will now be my go to recipe for hot cocoa. 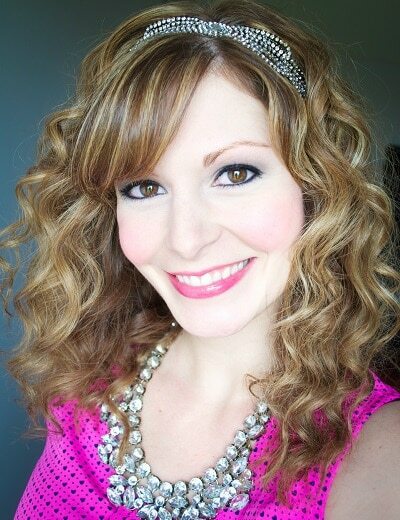 I really enjoy following your blog. Is it still good with water instead of milk?? Can make this in the microwave?